Apparently tomorrow, September 19th, is International Talk Like a Pirate Day. Say what?! This is certainly news to me because this day has always been and will forever be my dad's birthday! Happy Birthday to an extraordinary man, a.k.a. 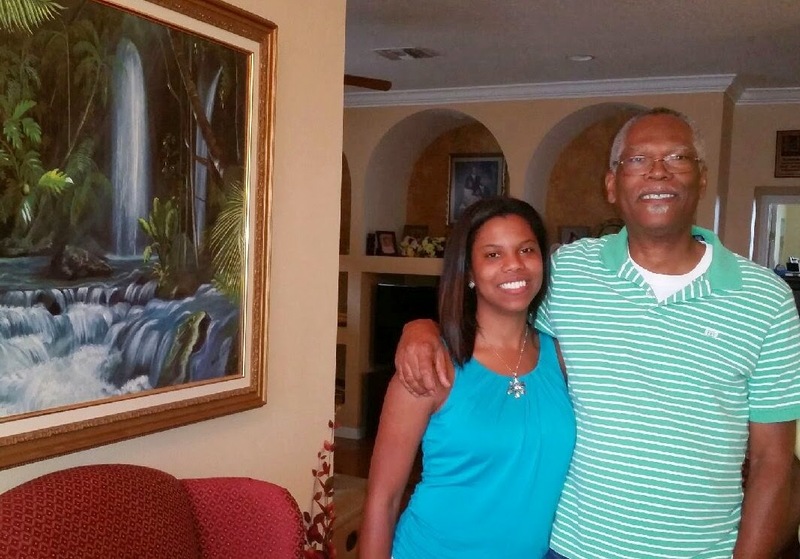 Mr. Retiree, who I love dearly! This week, I decided to introduce pirate themed fiction stories because I love literacy! Plus, I figured my students would get a kick out of knowing that there is such a holiday that celebrates pirates. her brother and illustrator Doug Kennedy. 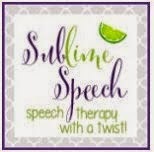 I used the first 2 books in the series this week in speech language therapy with my students. I have read them in the past, but not in honor of this holiday. 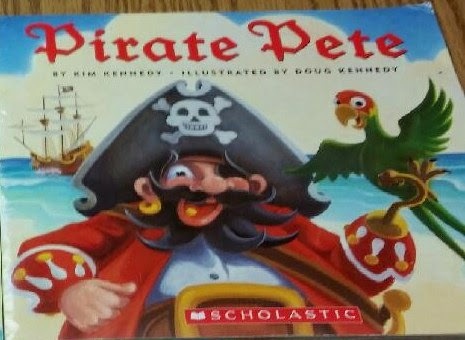 I was lucky to have the audio CD for the Pirate Pete books that the kids love! 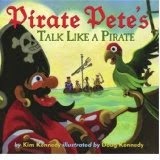 The First in the Series by Kim Kennedy is Pirate Pete. In this story, he travels to Mermaid Island in search of treasure. He is guided by the map that he mischievously took from the Queen. Pete gets side tracked on his voyage and visits other islands along the way. His loyal parrot gets him back on track to finding the treasure! 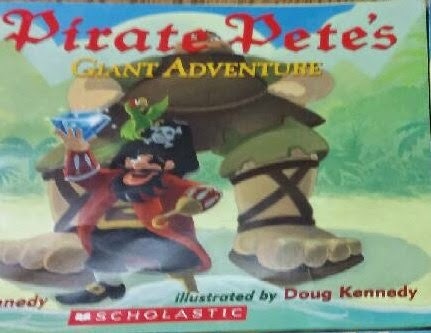 Then, there is Pirate Pete's Giant Adventure. This time, he travels to Thunder Island in search of a Sea Fairy's missing blue sapphire. On the island, Pete meets an unexpected antagonist who is determined to ruin his adventure. There is also Pirate Pete's Talk Like a Pirate. In this book, Pete eagerly recruits new crew members to begin another voyage. He is convinced that they must all know how to talk like a Pirate! Arrrr matey! 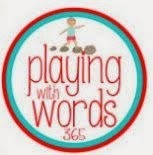 Thanks for visiting the blog today! Enjoy International Talk Like a Pirate Day tomorrow! It's September 19th every year.